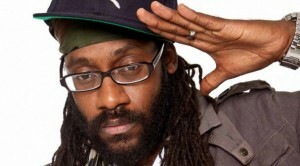 One of the most recognizable names in international reggae is set to release his fourth studio album, Stony Hill. 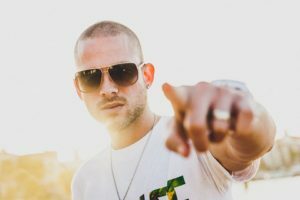 Bermuda’s reggae export, known as Collie Buddz, will begin his tour dates in the U.S. this week. 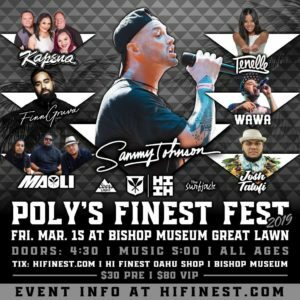 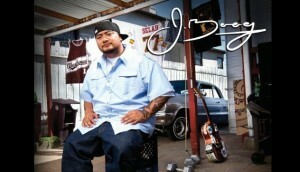 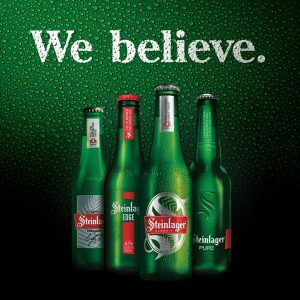 Following three, long years anticipating a release, fans of J Boog’s reggae anthems responded in unison. 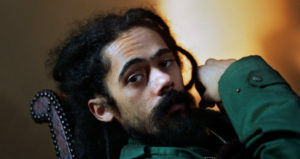 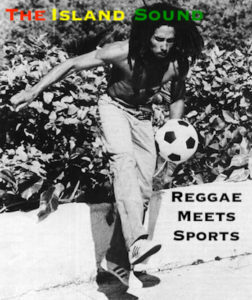 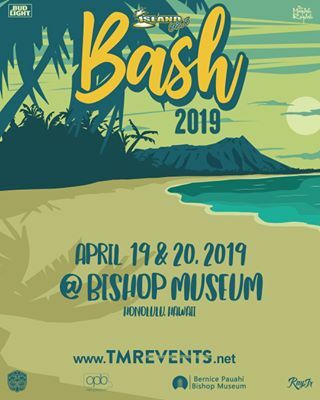 One of the biggest names in Jamaican reggae has announced new tour dates for the 2016 calendar year. 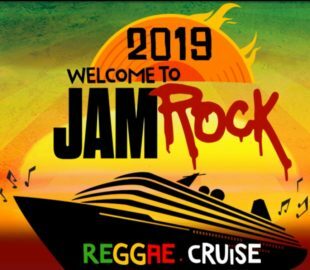 Just as fast as the 2nd annual Welcome to Jamrock Cruise concluded, the 2016 version has been announced.